It's pretty easy to get a major case of FOMO when it seems like everyone you follow on social media is vacationing to some dreamy, far flung destination all of the time. But saving for travel can be manageable and ensure that you can start ticking off locales from your travel bucket list in no time! Prioritize Saving for This Goal and Set Regular Automatic Savings. With any major goal, setting up a savings account that is separate from your regular checking account is key. It should take some thought to access this money so you won't be tempted to pinch off of it the next time your friends invite you for a night out. Use online banks like Ally or Capital One 360 to set up savings sub accounts for goals like travel. You can get as granular as you like with your sub accounts and set up for specific trips, or have one account to pull from for all of your travel expenses. Tell Your Friends About Your Goal But Don't Be Deterred If They Can't Go. Tell your close friends about your goal so they understand why you suggest an inexpensive alternative to hanging out rather than spending all of your money on the latest concert when your favorite artist comes to town or to go on a shopping spree. They will be more understanding and may also have goals they are saving for so you can motivate each other. If your friends aren't actually available to join you on your trip, don't be deterred from your travel goals, there are numerous destinations both near and far that are perfect for solo travel. Pay for Travel in Chunks. Don't try to pay for all of your travel expenses at one, break down expenses and pay in chunks. For example pay for your flights in advance and later pay for your rooming arrangements. You can then determine how much you'll need to set aside for food, entertainment, travel within the locale you're visiting, etc. Look for Savings When Planning Travel and Only Invest In Things Important to You. 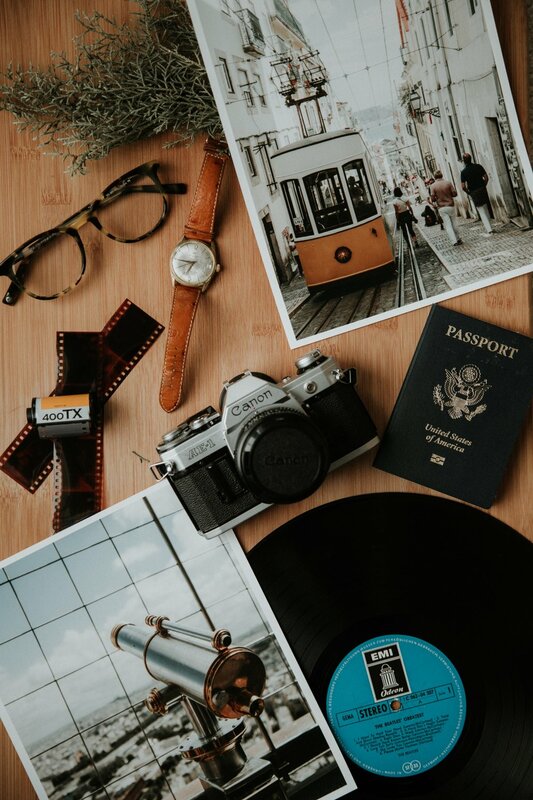 If you are going on a trip with friends for a music festival and you won't spend much time resting, it might make sense to go budget friendly and no frills for your rooming. Perhaps consider a hostel rather than a higher end hotel. But if the entire point of your vacation is to rest and lounge perhaps you'll spend less on entertainment, night life and expensive dinners. It's all about balance and spending on things that are important to you.